A draft measure has been unveiled by a group of senators from both parties, aimed at cracking down on surprise medical bills that have hit patients with massive charges for the care they received. The CDC reported that a research study shows that the majority of Americans are not getting enough exercise. Mobile units from other areas have come to assist those impacted by Hurricane Florence and provide much-needed medical services. Research from the University of Texas at Austin could make forecasts for flu season more accurate if for-profit companies provide some of the information gathered from patients to researchers. International researchers have successfully deployed a Zika virus vaccine to target and kill the cancer cells, showing that this could create the basis for a new treatment option for a fatal type of brain cancer. 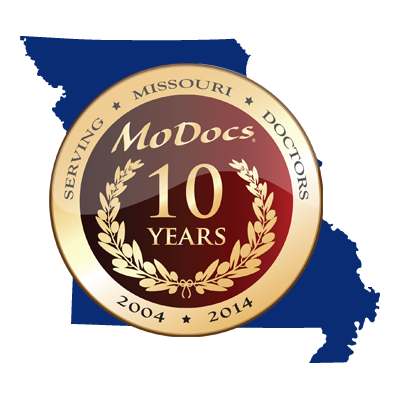 Missouri uninsured rate remained at 9.1% according to a survey from the US Census Bureau in 2017.